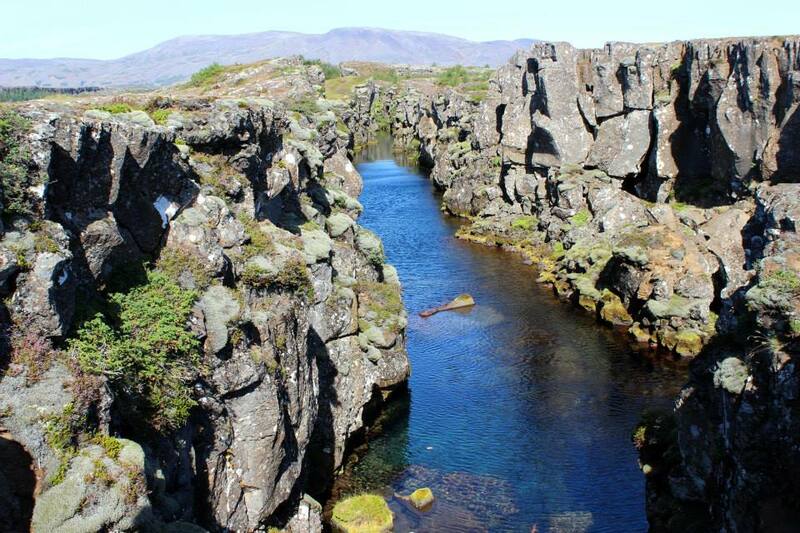 Þingvellir National Park is a popular tourist destination due to its unique geology and important role in Icelandic history. 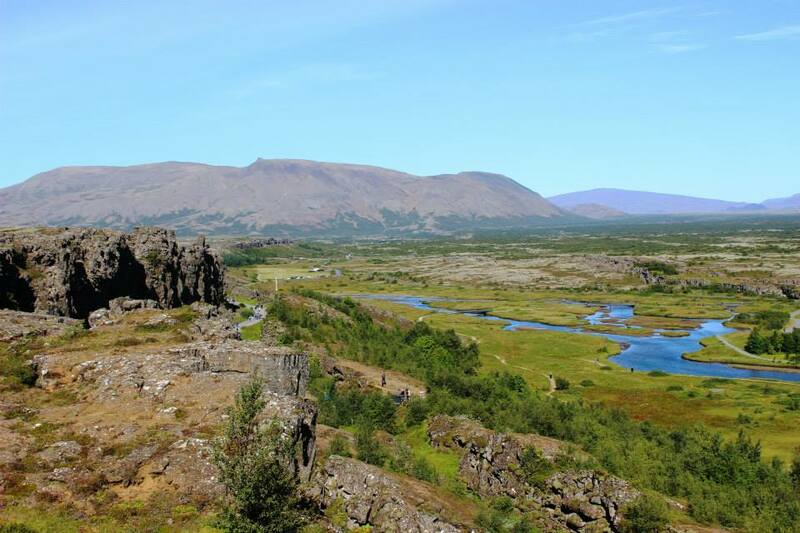 Inside this fissure-ridden valley caused by the separating North American and Eurasian tectonic plates, the Vikings created the world’s first democratic parliament in 930 AD. 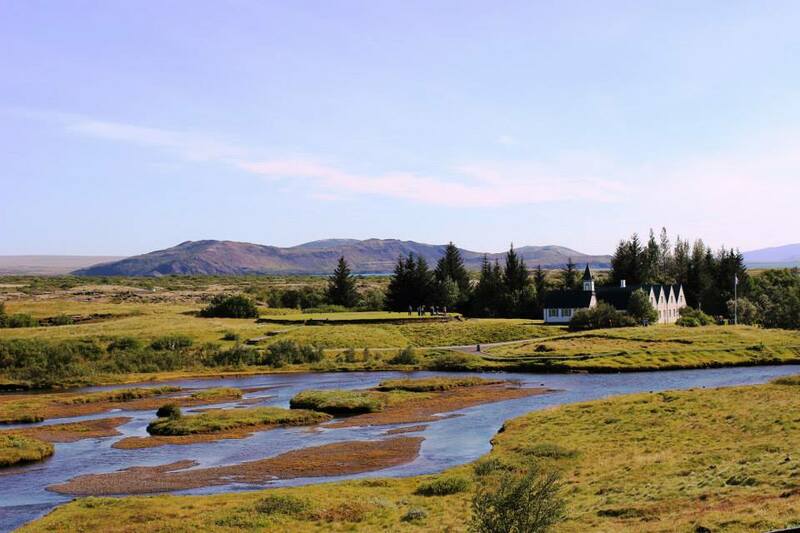 It was finally made a UNESCO World Heritage Site in 2004. 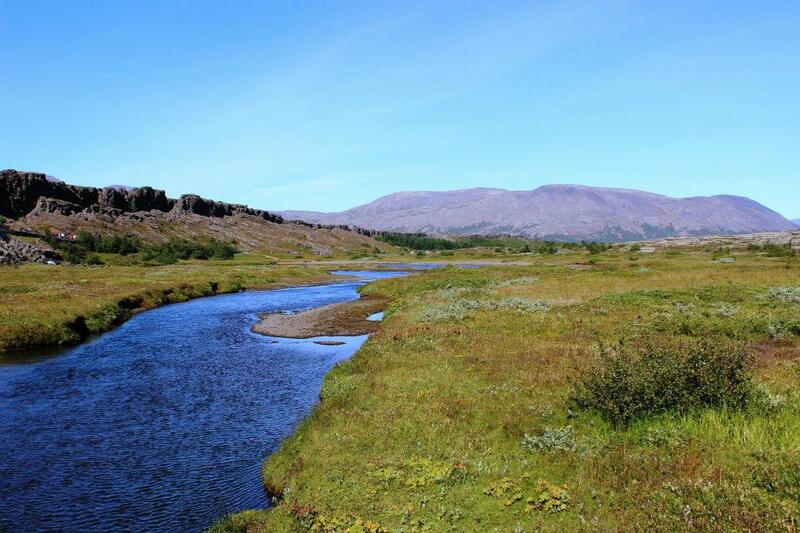 I really enjoyed hiking through the huge Almannagjá rift – each year, North America and Europe move further away from each other at a rate of 1mm to 18mm. I couldn’t believe how crystal-clear the water was in Þingvallavatn – this is Iceland’s largest lake, fed by the Langjökull glacier. I saw multiple people filling up their water bottles here! All opinions expressed are personal, and should not be considered medical advice. Always consult your healthcare team before making medical decisions – Duh!